​Are you on the move? ... then take your pets too! ​Are you a pet owner? Are you on the move? Do you want your pets to accompany you? Do you want a stress free travel experience for both yourselves and your pets? If the answer is ‘YES’ to any or all of these questions then our "one stop pet travel shop" is the place to go. 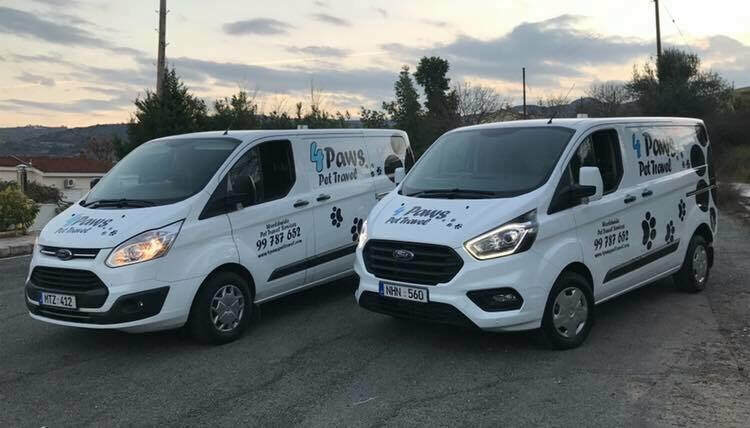 We not only advise you on the requirements for your pet move but can also organise your pet’s flight and transfer needs door to door, worldwide. Our vast experience is at your service. We cater for the relocation of any pet. We can handle not just cats & dogs but also rabbits, birds, tortoises, fish, exotics, horses and even birds of prey and larger animals.